Quincy Center, is the heart of Quincy MA. It has a great deal of activity and energy; it is a perfect miniature version of Boston. Here, residents enjoy a wide variety of shops, restaurants, and offices all centered along Quincy’s favorite street, Hancock Street. Being the heart of Quincy, this area also includes the town staples. Near the heart of the center, you’ll find the Thomas Crane Public Library, which hosts community programs, performances, lectures and the local TV station. This is a large library built in the late 1800s with stone and stained glass. The building gives off the feeling of a small modern castle for study. Right in what seems to be the middle of Quincy's newest outdoor park, Hancock Adams Common. This masterpiece encompasses Quincy's historic City Hall and the United First Parish Church. This is the church where John Adams and John Quincy Adams were buried. Quincy center is a comfortable environment for students and young professionals and is easy to get to by MBTA by use of the Quincy Center T station which provides a main stop for most busses around town. On the weekends, Quincy’s clubs and bars bring Quincy center into the nucleus of night time energy. If you want to explore Boston’s night life, the city is a quick subway stop or cheap cab ride away. For your career life, Quincy College with a campus located right on Hancock Street in Quincy Center brings in many programs to help motivated individuals improve upon themselves. This neighborhood originated as the land in which the Adams Families built their homes on and amongst a great deal of other notable citizens. Quincy Center had the first meaningful transportation lines that supplied easy access to the rest of the South Shore. These routes from Boston brought major development. Soon after, Quincy Center was built up as a main retail center for anyone passing through on their way in or out of Boston. Since then, the area has come back from competing with suburban shopping centers and is now chalk full of developments that put retail space with office developments. President’s Plaza is a current example. You’ll also find the headquarters of Stop and Shop here in the center, as well as major branches of Citizens Bank and Bank of America. On the outskirts you will find small reminders that Quincy holds some of New England’s business roots. On the corner of the Southern Artery and Thomas J McGrath Highway is the site of the original Stop & Shop with a store from the chain now standing. Furthermore, right next to that location is the original Dunkin Donuts. This is a renovated version of the original with the old original font spelling out the name. 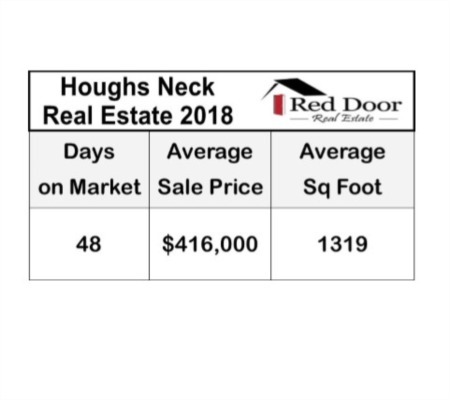 Included below are homes for sale in Quincy Center, Quincy. 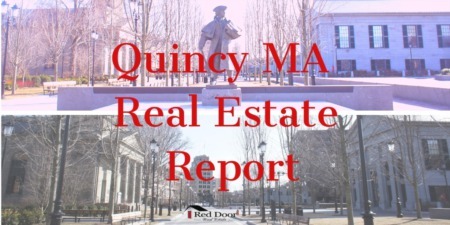 If you would like more information on any of these Quincy Center real estate listings, just click the "Request More Information" button when viewing the details of that property. We can provide you with disclosures, past sales history, dates and prices of homes recently sold nearby, and more. And, if you haven't already, be sure to register for a free account so that you can receive email alerts whenever new Quincy Center listings come on the market.